Should pregnant women be breath-tested for smoking? There are calls in the UK to breath-test pregnant women to detect smoking. It&apos;s hard to think of a more chilling experience than have your child unfairly removed from your care by authorities. THIS is supposed to make men date cougars. 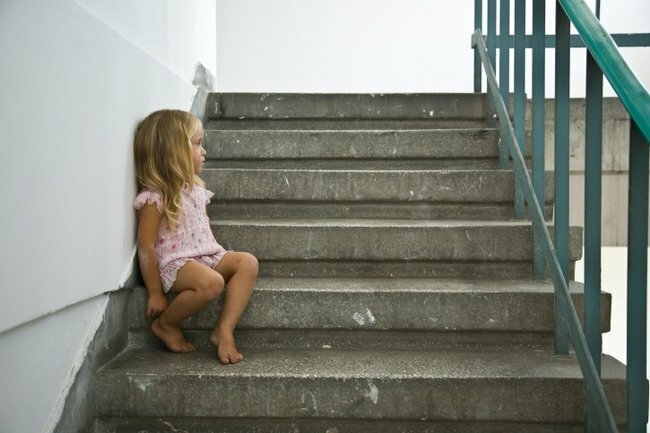 Children from low income families are often going whole days without food. Imagine bundling your child up after a day at the beach and having a stranger accuse you of trying to kidnap them. Derya Sert made medical history when she received the world&apos;s first successful womb transplant in August 2011.